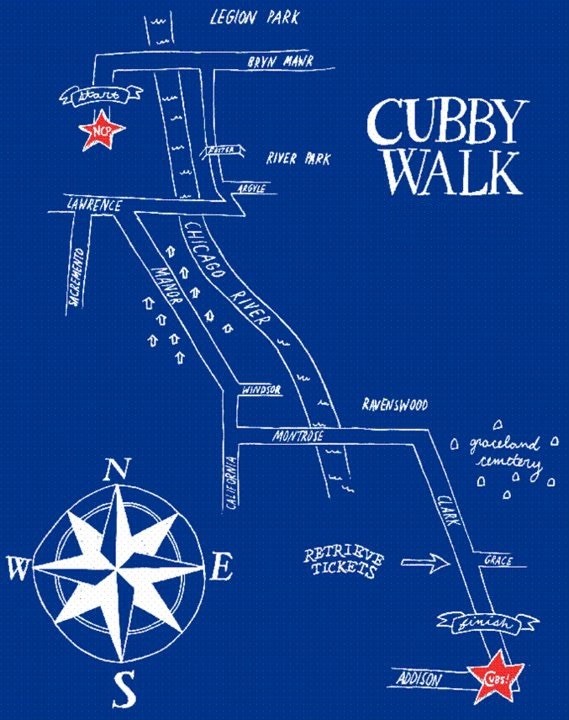 Cubby Walk 2019 will be held on April 25 as the Cubs take on the Dodgers. Every year, NCP Mustangs harness their school spirit to raise funds for lab equipment, supplies, books, colloquium resources, athletic equipment and much more by participating in a 5-mile walkathon to Wrigley Field then enjoying the afternoon Cubs game. On March 27th, ask your child for the information packet to review and complete. Return the permission form, donation form and submit payment online (cash and check accepted too) by April 12 and your child will be invited to the May 24th Ice Cream Party! Pay online and receive an exclusive NCP silicone phone wallet (while supplies last!). FINAL deadline to return completed packet is April 22nd. This fundraiser has many incentives with raffle prizes for participating and prizes for the top fundraiser per grade. There are volunteer opportunities for parents! Spots fill fast! Click HERE to help out and join the school as they cheer on the Cubs on April 25! Questions: Learn more here or send an email to Cubby Walk Chair, Elizabeth McManus at elizabethmcmanus@comcast.net.